Early Childhood Educators Day recognises and celebrates the work of Australia's educators in early learning centres (long day care centre-based), kindergarten or preschool services, family day care, occasional care and Outside School Hours Care (OSHC), for their wonderful contribution to the wellbeing and healthy development of the young children in their care. 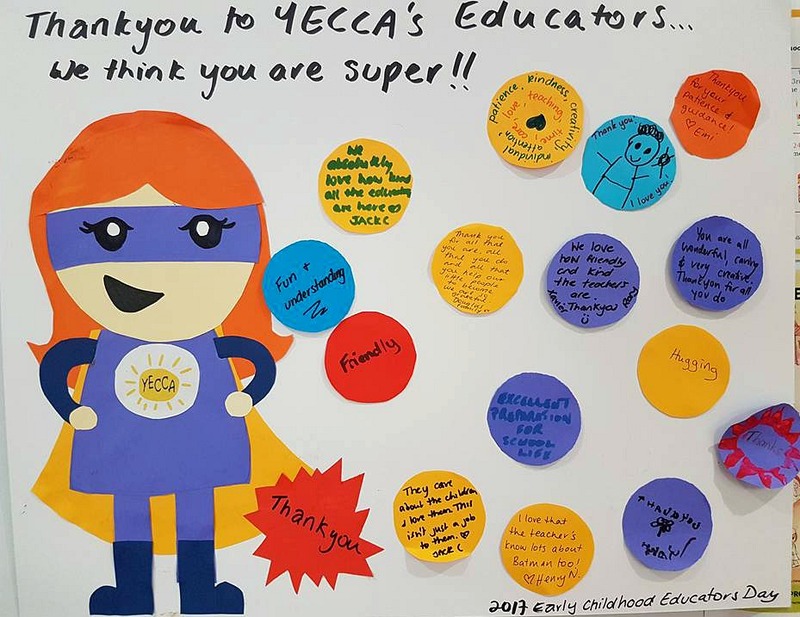 It's a chance to say thank you to Australia’s early childhood educators on a very personal level by service operators, families and their children, as well as collectively at the national level. 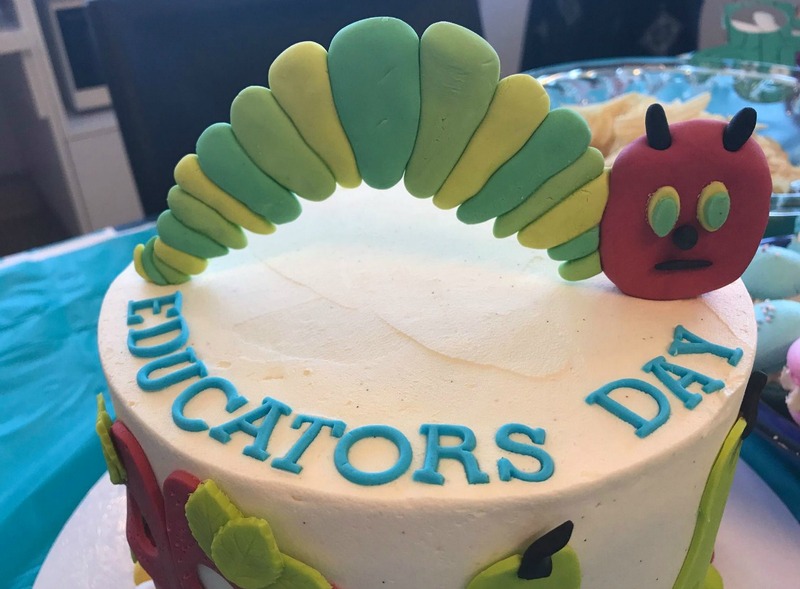 This year Early Childhood Educators Day will take place on Wednesday 5th September. Post your photos of the day to win some great prizes!